Supports calls / Video calls. Hide your ( last seen ). Theme Server ( to download/apply themes ). (17) Ticks & (13) Bubbles Styles to choose. Send video with size 30MB instead of 16MB. Change your status and add to 250 characters instead of 139 characters. 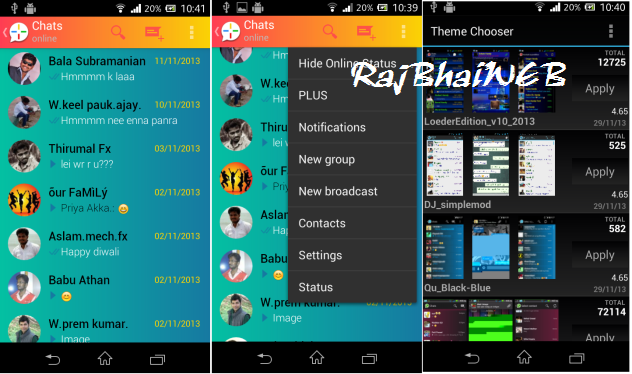 Ability to press on links on chat screen without save sender number or group admin number. Ability to press in links on your friends’ status. 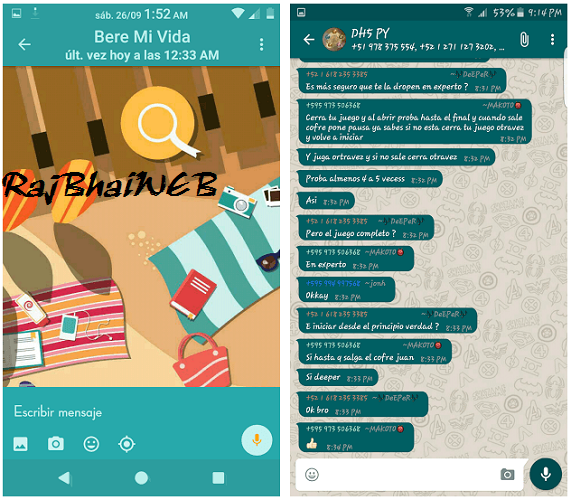 Ability to distinguish between normal messages and Broadcast messages. Ability to copy friends’ status. Ability to change the app icon and notifications. And many many other features .. discover it yourself. Download the APK to your android device. 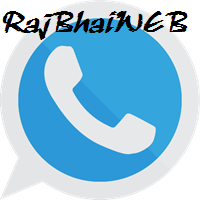 Install it, if you get any error, uninstall the original whatsapp and try reinstalling.